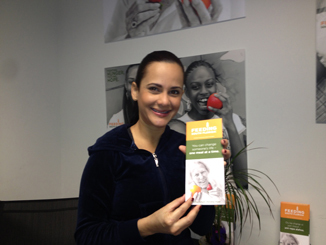 Miami Dentist - Aventura dentist giving back to the community! We are more than just dental implants, root canals, and veneers. 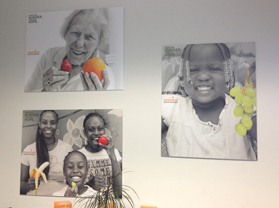 Our practice believes in giving back to the community and helping others that are less fortunate. That is why our dentists and staff are proud to support and volunteer with many community organizations. 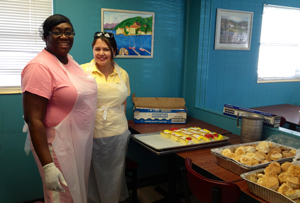 This month our team gave a helping hand at a local community center. 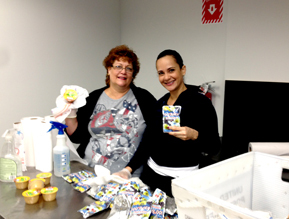 We helped by preparing food packets, salads, desserts, and making hygiene kits. We also made bags with clothes and other products and helped distribute these. Our team also helped organize the center by stocking shelves with canned and bottled goods that were donated by the government and other entities. 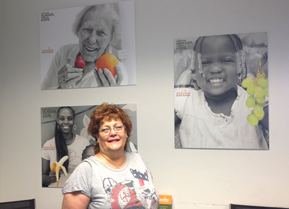 It was particularly rewarding helping to feed the local people that came to the center for help. It was a great a great experience to help those in need by sharing and caring! We want to thank our staff for helping such an important cause. Every act of kindness helps! 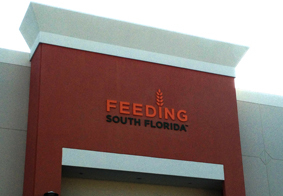 Feeding South Florida is a not-for-profit organization that empowers other South Florida not-for-profit organizations to assist people in need and improve their lives. 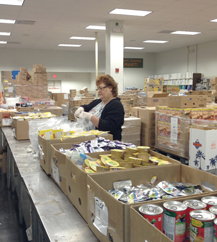 They are the largest food bank in Florida, and provide non-perishable food to over 800 agencies throughout South Florida. 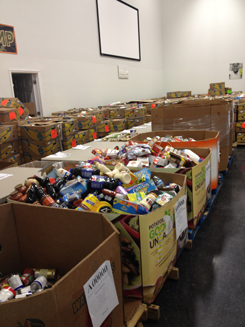 Our staff volunteered at their warehouse preparing and sorting packages for the needy.